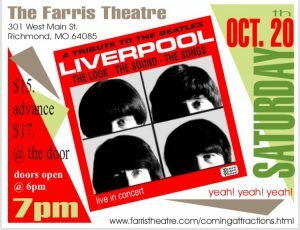 Liverpool: A Tribute to The Beatles brings the look, the sound and the songs of The Beatles to life at the historic Farris Theatre in Richmond, MO, on Saturday, Oct. 20, 2018. Doors open at 6 p.m. Show time is 7 p.m. 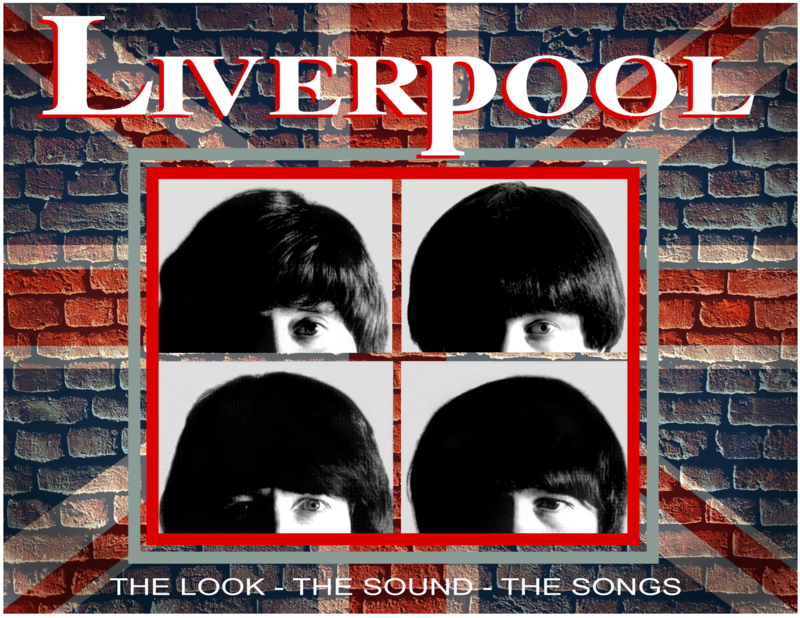 Journey back to where it all began: Liverpool!